What to do when you’re ‘un-shore’ of your company’s image! 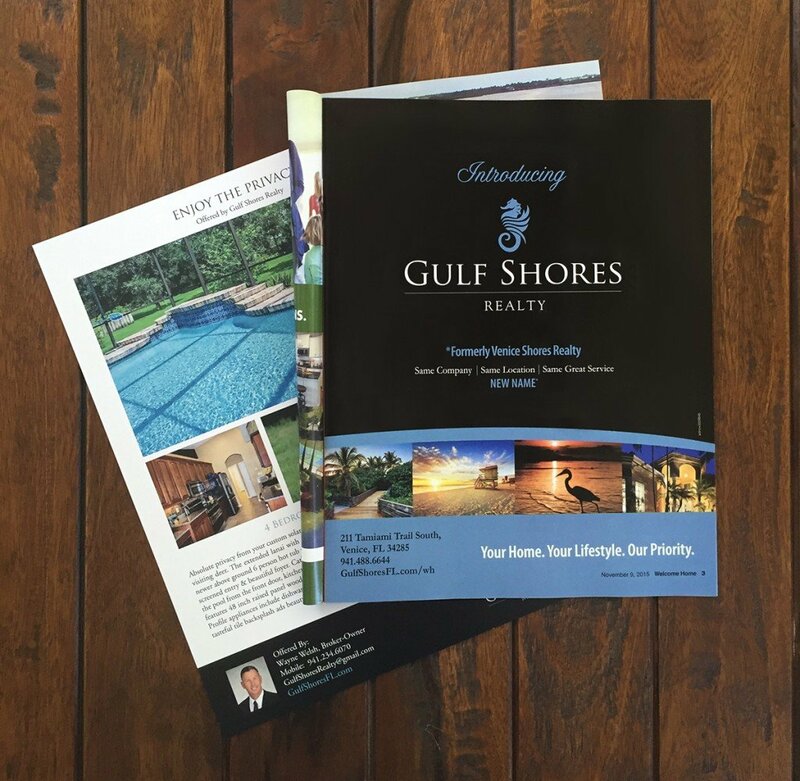 Indigo design just finished creating the branding, signage and print collateral for Gulf Shores Realty, a real state firm located in Venice, Florida. Because the process of buying and selling property is such a complicated business, it was important for Indigo to create a simple, yet unique image for Gulf Shores that customers can trust and rely on.